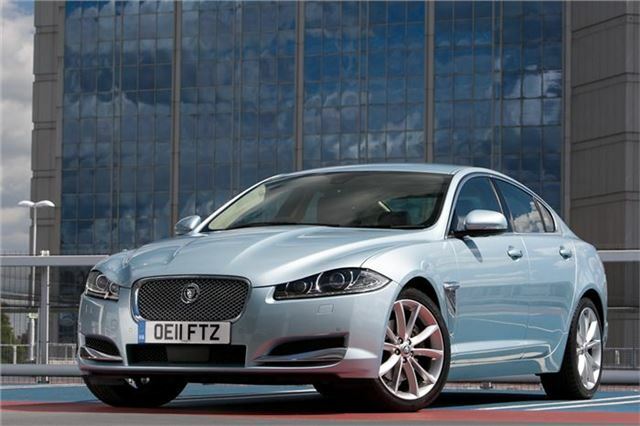 www.drivethedeal.com has some excellent deals on brand new Jaguars XFs, all supplied by UK main dealers. Prices include road tax and free delivery to your door. The offer includes the impressively frugal 2.2-litre diesel. With a saving of £5,000 off the popular 3.0d Premium Luxury, these deals are impressive.